The far left mainstream media continues to lose their mind. Now, the liberals claim the ‘OK’ sign is racist. This is completely insane. There have been many instances that brought this up. 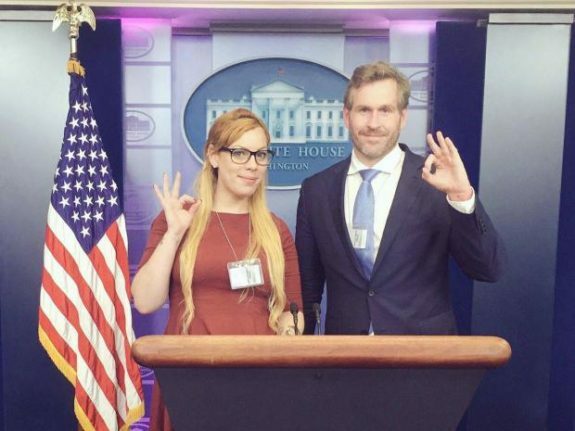 Particularly, Cassandra Fairbanks and Mike Cernovich were doing a report form the White House press room. Just before heading to their podium, the two made the ‘OK’ sign before they went out. 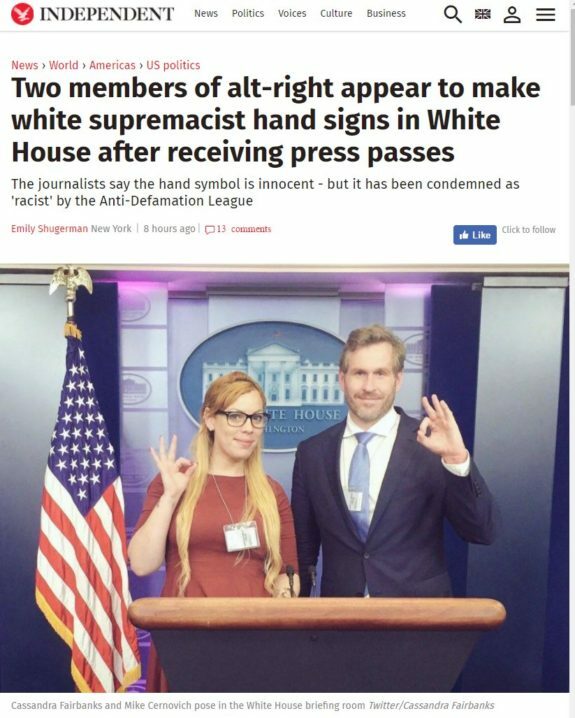 Immediately upon seeing this, liberals determined the timeless ‘OK’ sign was now a hate symbol being used by white supremacists. Unbelievable! Here is one of the headlines from the liberal media. 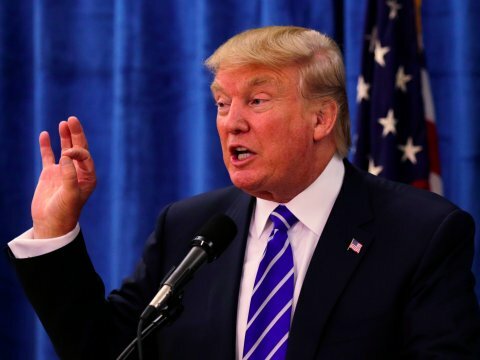 Trump flashes the ‘OK’ regularly, so clearly that just adds fuel to their fire. He has been doing it since when he was campaigning. 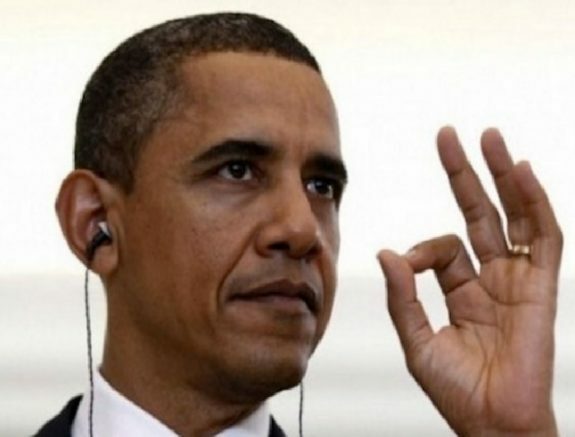 If it’s a racist, hate symbol then I’m not sure why Barack Obama was using it, but he certainly was. It should come as no surprise that Tucker Carlson had an absolute field day with these ridiculous claims from the left. It’s absolutely hysterical that people have taken the ‘OK symbol’ which has been used forever and turned it into a racist symbol. Watch the video.